Ya'ax Hotel Boutique is a luxury 5* resort located in Merida-Downtown Area, Mexico. It features 11 rooms and swimming pools. 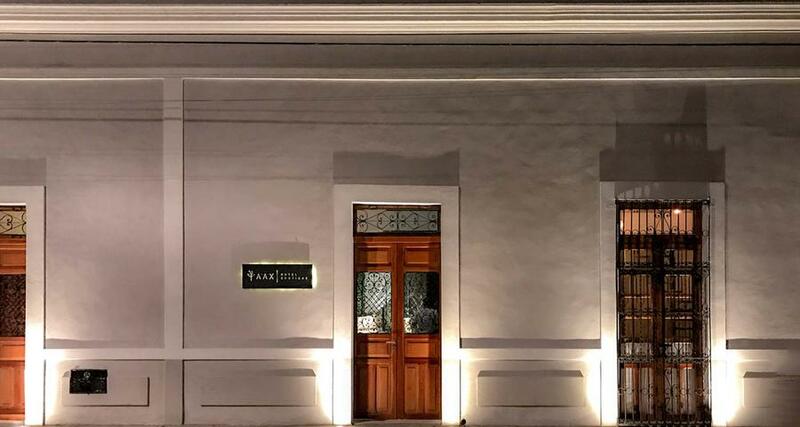 Ya'ax Hotel Boutique is a comfortable property located in the heart of Merida, close to many famous streets and near several attractions. This hotel features a traditional decoration and modern services. All of the rooms are elegant and they offer a pleasant environment to relax after a long day in the city. Ya'ax Hotel Boutique also offers an outdoor swimming pool, two bars and parking.